Hi Teresa, thanks for sending the Charleston Wrap so promptly. I love it! Can't wait to show it off. 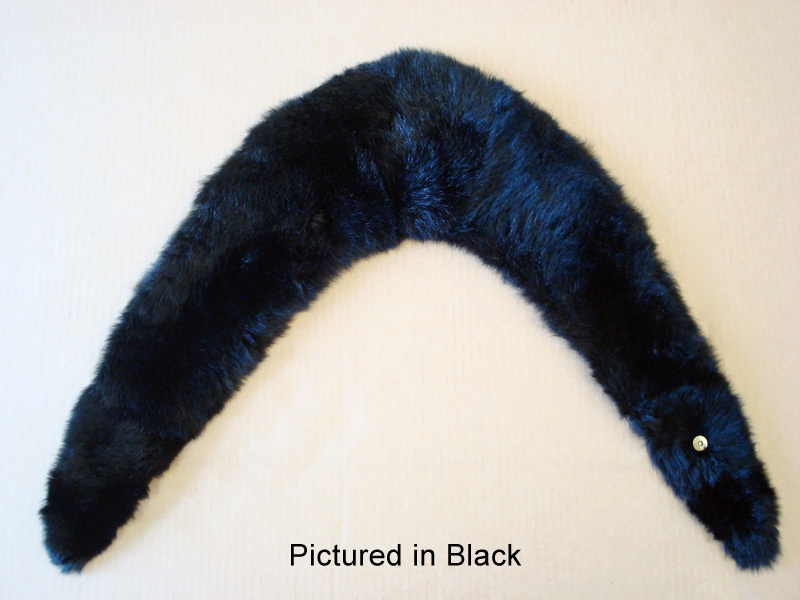 The Charleston Wrap is reminiscent of an age of elegance where fur and luxury epitomized high society. Think post war retro chic, Flappers, The Great Gatsby and swinging your pearls to the steps of the Charleston. 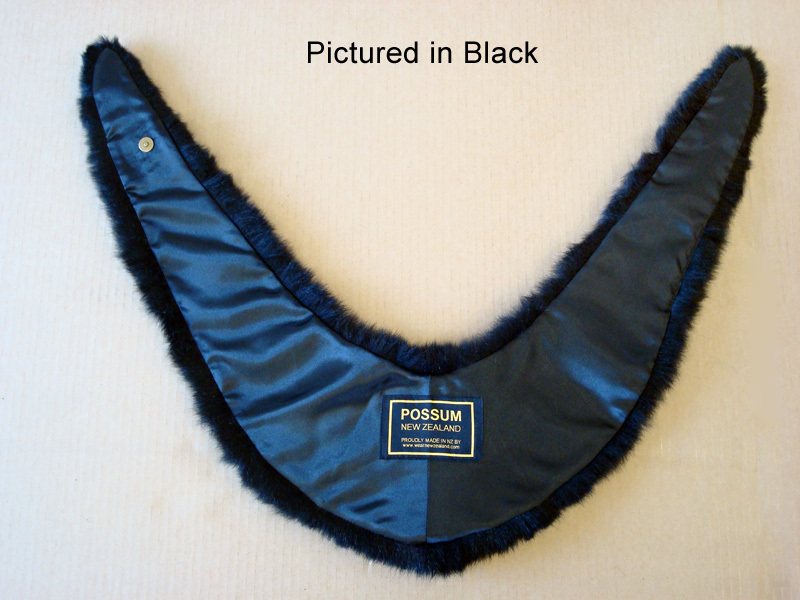 The pattern was taken from a vintage fox fur stole and the wrap is semi-circular when laid flat. 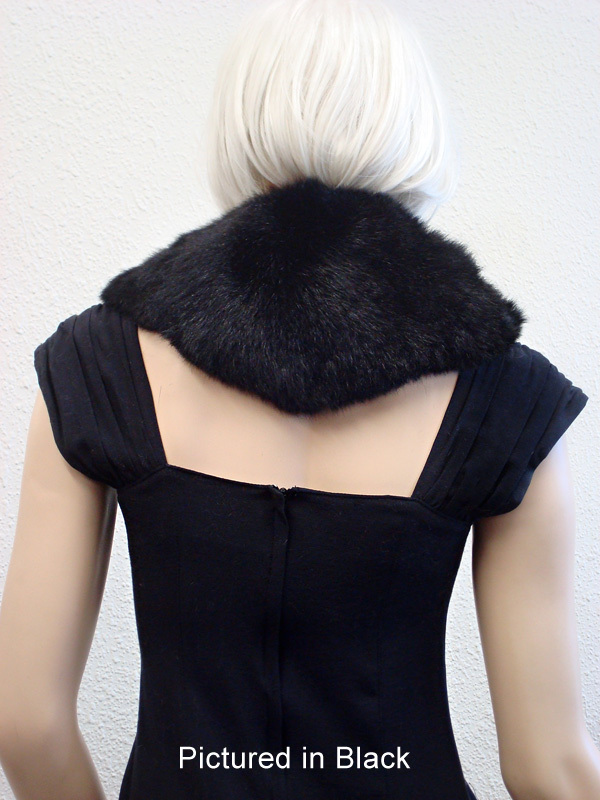 A dramatic statement over an evening gown or coat. 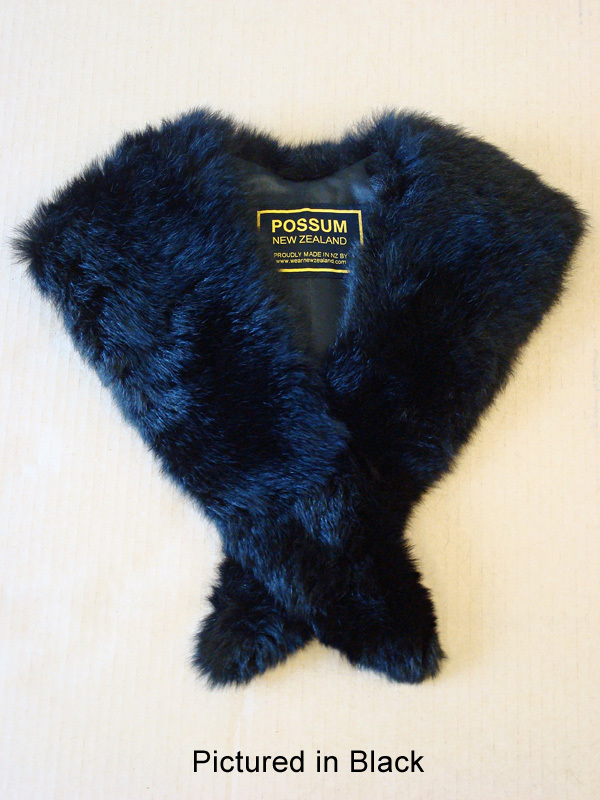 Relive the glamour of the roaring 20's but this time in sumptuous eco possum fur.